1. 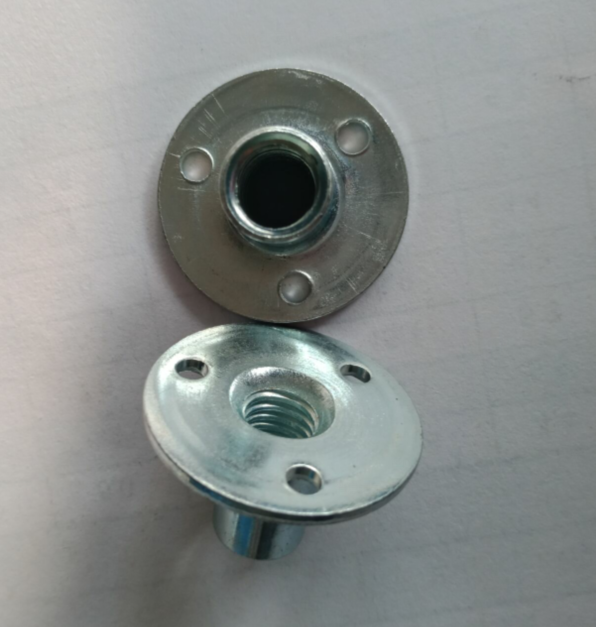 Application detailes: Round base T nut is a kind fastening nuts that designed for wood pallets assembly . 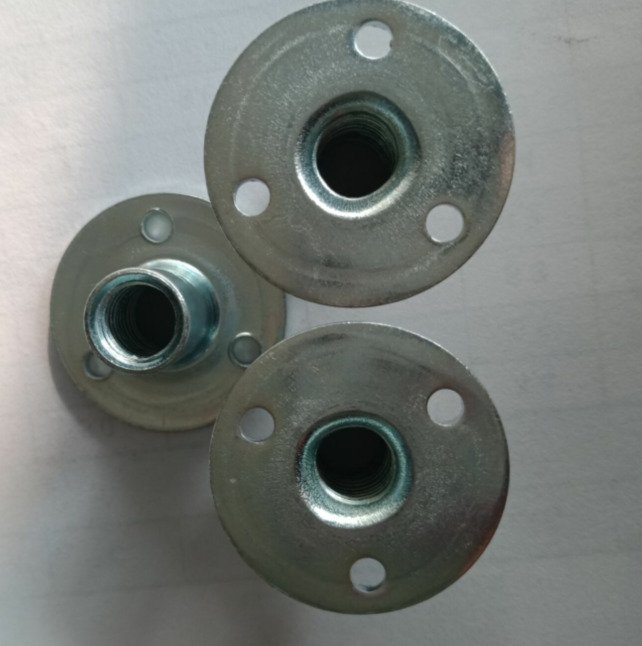 The raw material is mainly carbon steel . Flange lock grips the wood to prevent turning when tightening the bolts . 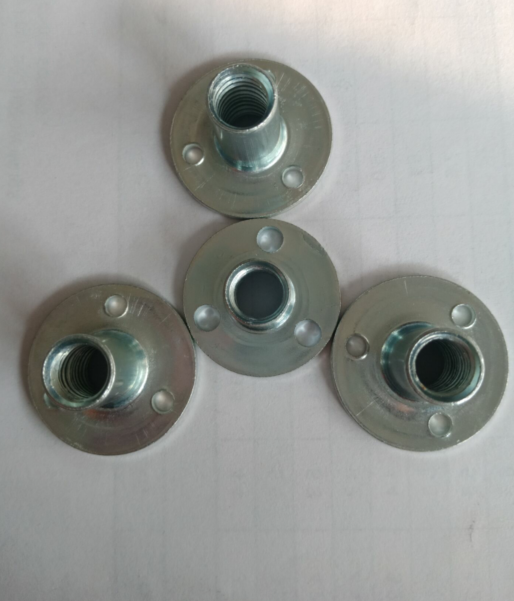 Unique low profile nuts with hex drive can be tightened instead of the bolt to make it ideal for carriage bolt applications.These Nuts are simple design and convenient operation ,meanwhile they are friendly to environment. 2. strictly manufactured acc to international standard. Material and dimensions test reports can be provided for every shipment. 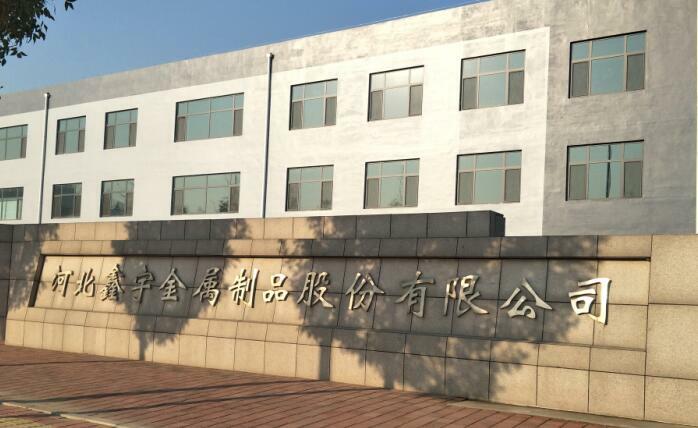 The third party certification is also OK acc to your requirements. 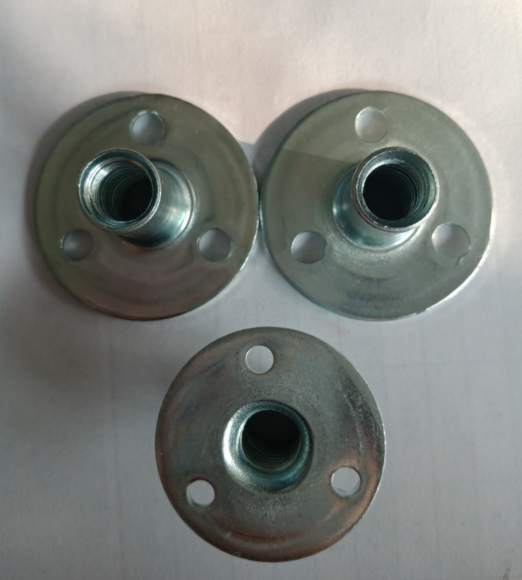 Looking for ideal Stampings Round Base Tee Nut Manufacturer & supplier ? We have a wide selection at great prices to help you get creative. 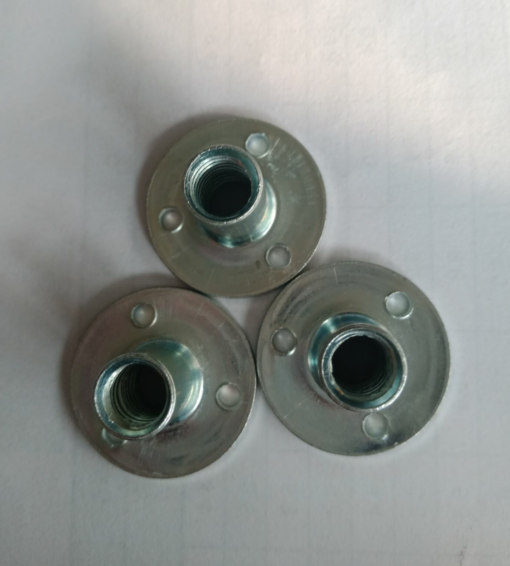 All the Stainless Steel Round Base Tee Nut are quality guaranteed. 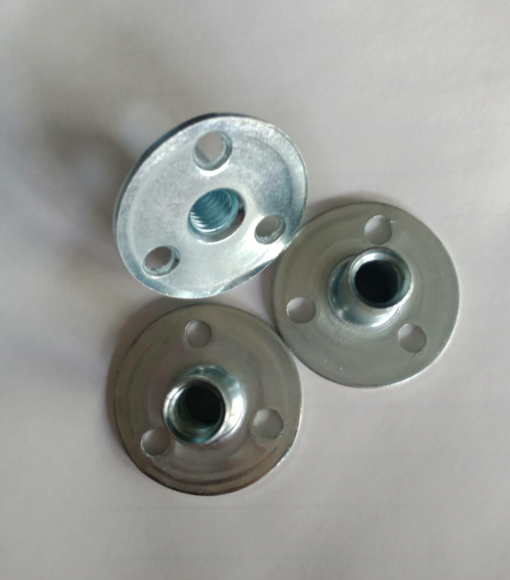 We are China Origin Factory of Zinc Plated Round Base Tee Nut. If you have any question, please feel free to contact us.